Indie publisher indienova has announced that its upcoming puzzle game Flood of Light will be available on Nintendo Switch on 23rd August. 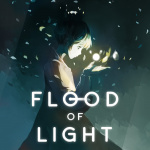 Flood of Light is a rather melancholic-looking puzzle game with an intriguing art style and original soundtrack. The trailer above should hopefully give you a sense of what to expect, but the basic premise is that you control a mysterious girl who arrives in a city completely flooded with water. Luckily, this girl possesses the ability to control light, which doubles up as your tool to solve various puzzles, gradually making the water go back and ultimately saving the city. By completing this task, you'll not only save the city around you, but also reveal the true purpose of this mysterious protagonist. Who is she? Why does she have these powers? Hopefully, the answers will become clear. The game is set to feature 10 chapters with over 60 different levels and 20 unique puzzle mechanics, and will also support HD Rumble. As mentioned above, the game launches next week on 23rd August for £4.49 (US pricing still to be confirmed). Do you like the look of this one? Tell us below if this seems like something you'd love to play. Oh wow, lovely to see more cute stuff from IndieNova. 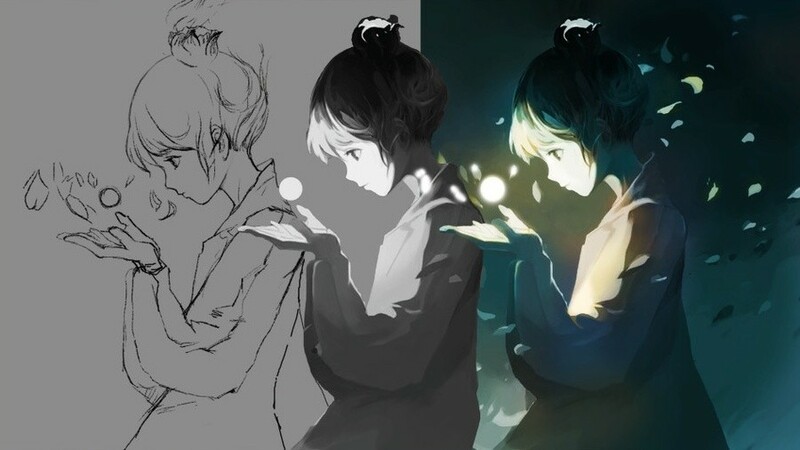 The independant game development community in China is starting to flourish these years, but they have had a hard time making it to the west. IndieNova is a non-profit localization and publishing unit that assist small chinese developers in making it unto platforms popular outside China, and they also assist with translation and localization of western games for chinese emerging platforms. Unfortunately this is rather unlikely to happen, but who knows. If it's good, sells decently, and gets some buzz, Limited Run might not be averse to the idea. 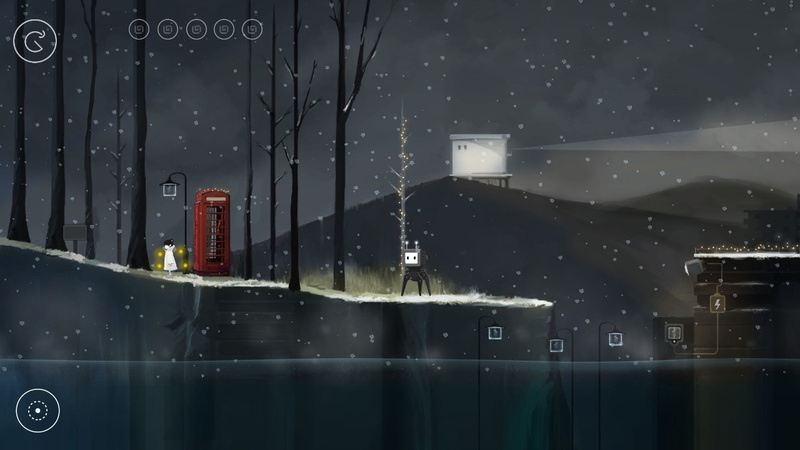 "melancholic-looking puzzle game with an intriguing art style"
Honestly, getting pretty tired of these.